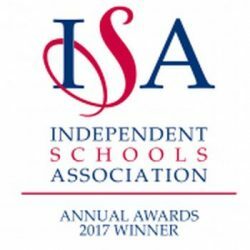 We celebrated 20 years of The Dharma Primary School (which opened its doors in September 1994) with a series of exciting events and projects throughout the school year 2014 – 15. Our celebrations explored a ’20/20 Vision’ of the school – reflecting on the past 20 years, offering hopes and ideas for the school’s future development, and spending time together in the here and now, sharing our Buddhist ethos of mindfulness, compassion and loving kindness. We supported Random Acts of Kindness (RAK) Week, a global event that invites people worldwide to step out of their normal routines or comfort zones and attempt a new random act of kindness each day of the celebratory week. The Dharma Primary School launched it’s own exciting project for RAK Week, visit our Dharma RAK 20 page for full details. We invite you to share your favourite memories of the school on video, for inclusion in our 20th Anniversary video gallery. You can record your own short video over the (using your mobile phone or other device) and send it to us. Visit the Video Memories Project page for full details, where you can view videos of former staff and pupils that have already been uploaded. We had a wonderful day sharing memories of the school with pupils, staff and parents, past and present, including former Head Teachers Kevin Fossey and Medhina, the school’s first head. We were also privileged to be joined by Ajahn Sundara and two nuns from Amaravati Buddhist Monastery who led a blessing ceremony for the school. 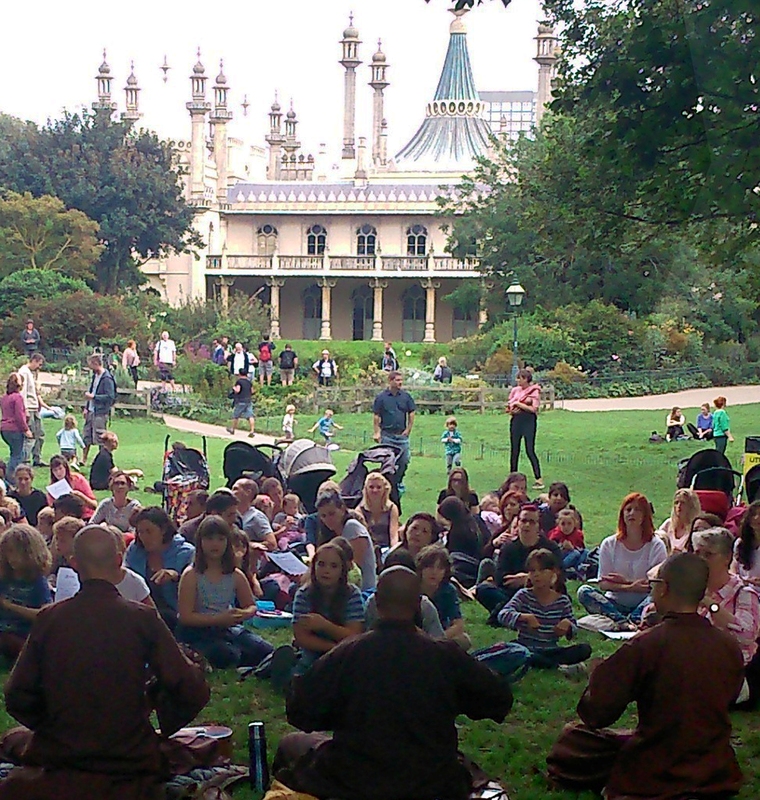 On Friday 5th September we held a meditation flashmob in Brighton’s Pavilion Gardens to celebrate 20 years of mindfulness and meditation practice at The Dharma Primary School. We were joined by our visiting monastic friends from Plum Village who led the event and it was a memorable and moving occasion. Blog and photos to follow soon. Check out media coverage of the event via our Links page.